Greenleaf Chiropractic is the Wichita, Kansas office of Dr. Paul Willert. 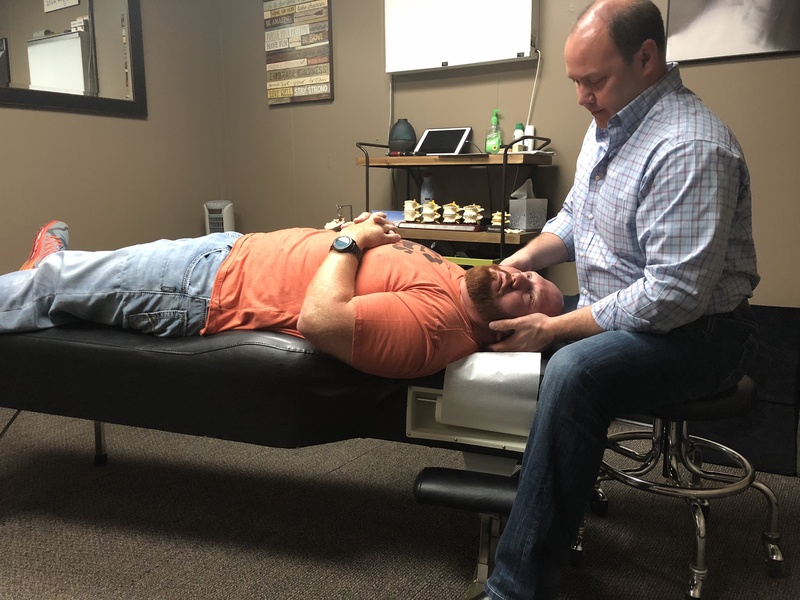 GreenLeaf Chiropractic is a wellness based office treating adults and children of all ages, and owned by Dr. Paul Willert. Additionally, GreenLeaf Chiropractic has an in office Master Herbalist who offers nutritional coaching by appt only 1-2dys ea month. Stop by and visit us. We are located in the Historical Delano District! His GreenLeaf staff is available and eager to answer any questions you have. We love our patients! Dr. Paul has a passion for helping athletes. Chiropractic adjustments help to maintain an athletes body in order to obtain peak performance while competing! Wichita, Kansas Sports Chiropractor Dr. Paul looks forward to helping athletes of all ages in various sports. In the electronics age children and adults alike are suffering from a condition known as Forward Head Posture (FHP). 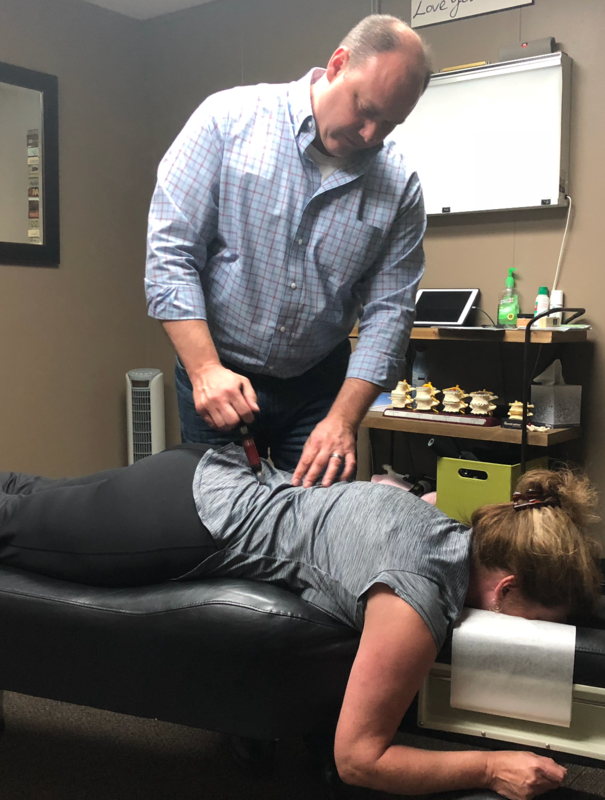 With his years of experience he combines his chiropractic skills with therapy and exercises that can easily be done at home and in the office. Dr Paul is dedicated to helping correct this postural epidemic. There are different types of headaches. Migraines, Tension, Cluster…. Dr. Paul is known for finding the root of these headaches and prescribing a treatment plan that best fits the needs of each individual patient. Wichita, Kansas Chiropractor Dr. Paul is looking forward to helping you in the near future. Dr Paul helps our little ones with gentle low force techniques, cranial adjusting, and activator method. Wichita, Kansas Chiropractor Dr. Paul looks forward to working with your children. Give you infants and children the best with Wichita Chiropractor Dr. Paul. Dr Paul practices the Webster Technique. This technique removes in-utero constraints which allow for the baby to move into a comfortable and optimal position while preparing for birth. Dr. Robin has practiced The Webster Technique for 9 years. This technique removes In-Utero Constraints, which allows for the baby to move into a comfortable and optimal position to prepare for birth. Wichita, Kansas Chiropractor Dr Paul practices the Webster Technique. This technique removes in-utero constraints which allow for the baby to move into a comfortable and optimal position while preparing for birth. Get the best pregnancy care in Wichita, Kansas. Dr Paul practices Cranial Adjusting Technique (C.A.T.S.) Turner Style. Cranial adjustments are gentle movements to the bones and sutures which remove restriction to allow for growth and development. The brain that breathes is a healthy brain! Many babies are born with breast-feeding difficulties. Issues such as a shallow latch, pain while breastfeeding, tongue tie, and poor milk transfer can be addressed with a multi-disciplinary approach including chiropractic care for your baby. 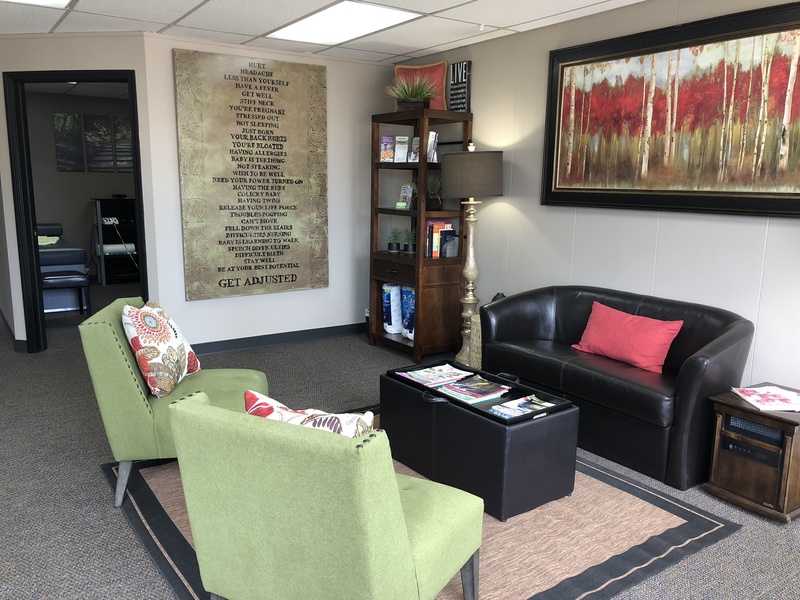 Our Team At GreenLeaf Chiropractic In Wichita, Kansas is looking forward to meeting you! Dr. Paul has been amazing for my family. He has treated both my husband and I for almost two years now. I am extremely picky with my cervical adjustments, but Dr. Paul adjusts me perfect every time. We have a 3 month old who has been treated by him, as well. He is great with our son during his visits! The entire staff is extremely sweet and welcoming, and you can tell how much they all truely care. Thank you Greenleaf Chiropractic! I've been seeing Dr. Paul and his staff for about 3 years now, and I highly recommend Greenleaf! I used to suffer headaches and pinched nerves daily, I get relief right away and feel completely new after my visit! I also received his care during my last pregnancy and he helped me immensely with my lower back and sciatica problems! Dr. Paul and his staff ease the stresses of day to day life, and I am forever grateful for their hospitality and care! I have been going to Dr Paul for several months and am extremely satisfied with their care of my spine. I have had increased mobility and a greater quality of life thanks to Dr Paul. The front office staff are super friendly as well. Insurance billing has been seamless.